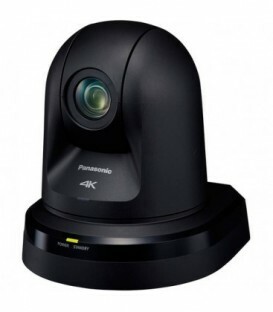 FThe AW-HE130 is the successor model of the successful AW-HE120. 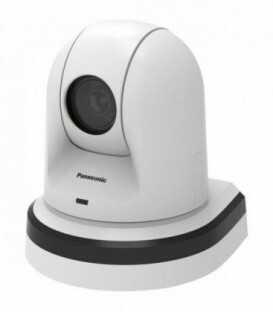 The new PTZ camera offers new and enriched functions for an expanded range of applications. 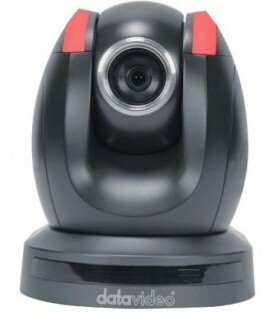 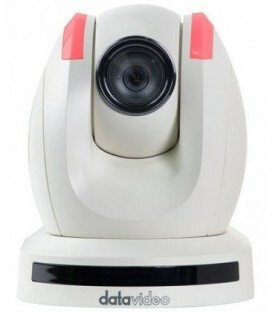 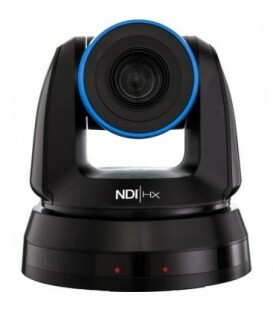 The XU-81W HD PTZ Camera With Wiper is a robotic pan, tilt, zoom camera from Canon featuring a 21 MP 1/3" CMOS Sensor, 20x optical zoom lens, and an HD-SDI output that supports up to 1080i at 59.94 fps. 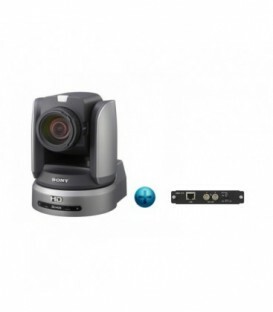 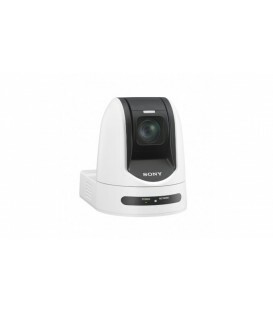 PTZ Camera black 30x opt zoom and tally w HDBaseT. 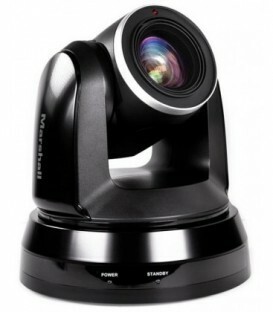 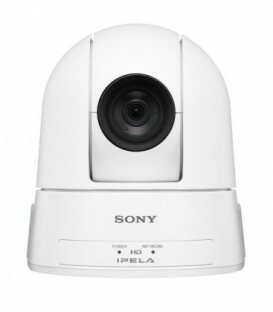 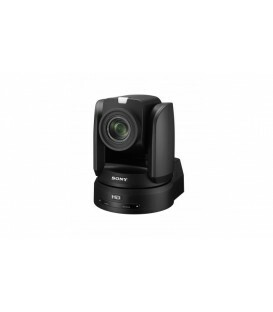 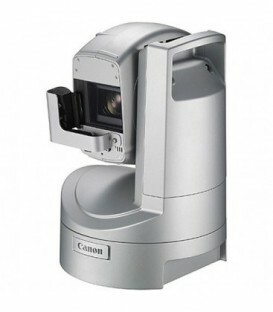 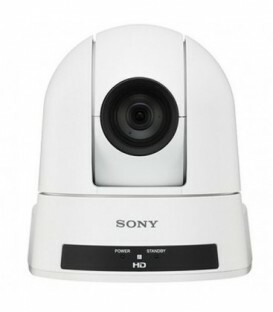 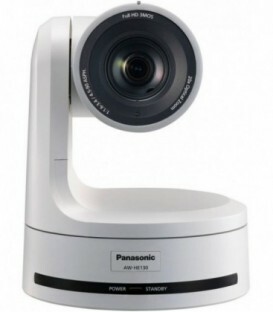 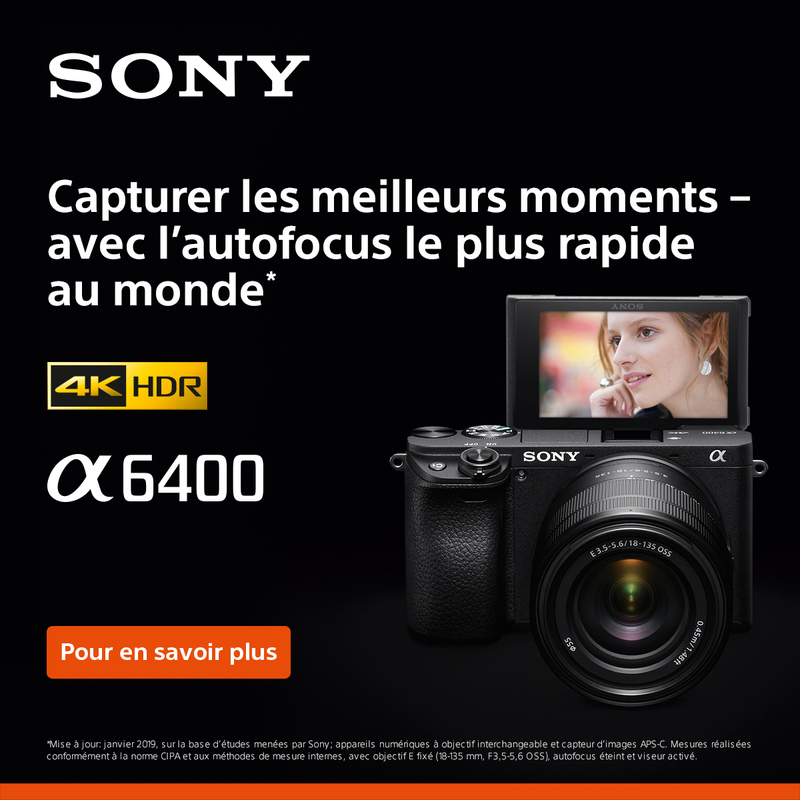 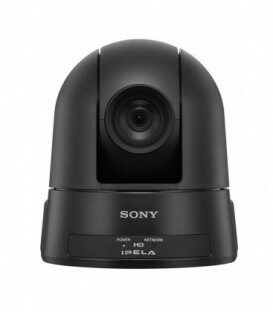 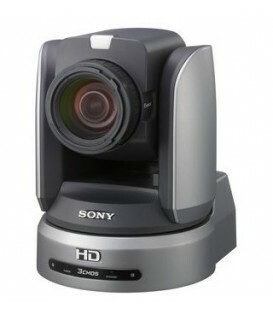 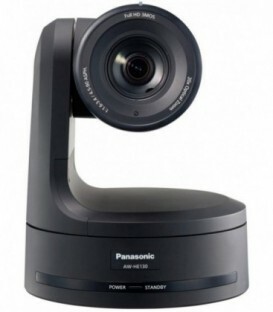 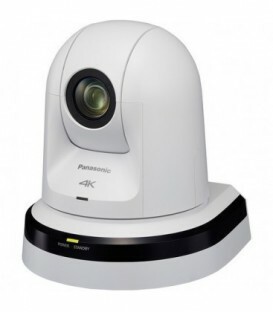 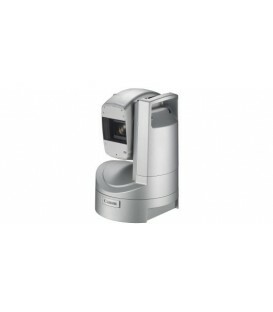 1/2.8" High Definition 2.0 MegaPixels progressive MOS sensor; 30x optical zoom (f=4.3 mm to 94.6 mm), Pan: 270deg/Tilt:+90deg, -20deg. 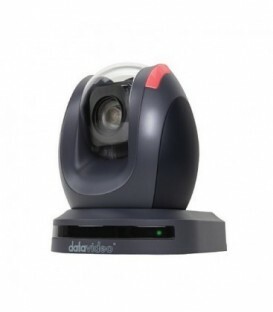 Two year warranty after registration on Datavideo's official website.